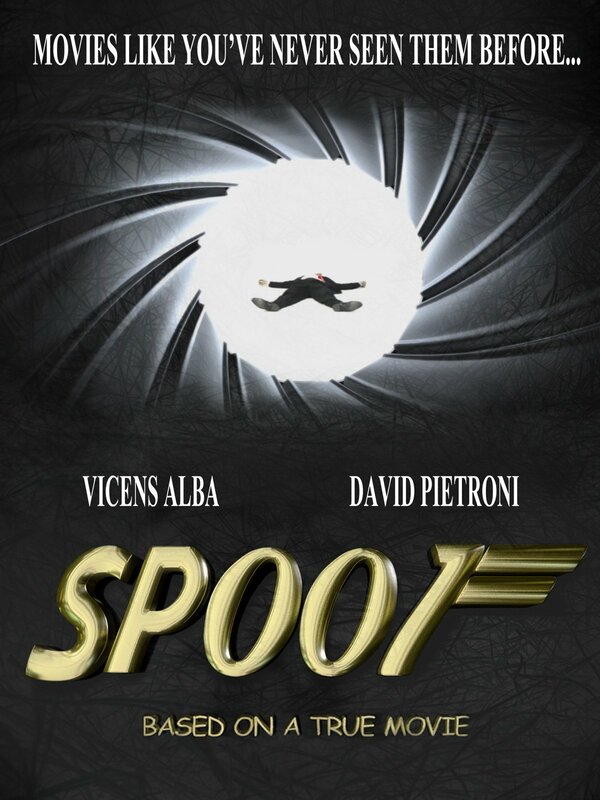 Jamez Bond is the lead character in Spoof. Frustrated, he's not able to figure out a way to complete his famous sentence: "My name is...", before getting shot. Finally, after 50 years, the gun in the gun-barrel sequence shoots our hero and several other challenges will arise before the sky falls.